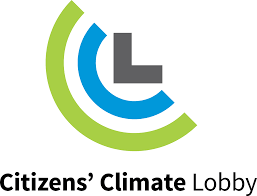 Citizens’ Climate Lobby Florida will host a statewide Climate Action Conference on Saturday, Feb. 23 in Tampa at the Patel College of Global Sustainability at the University of South Florida. Citizens, professionals in the field of climate impacts and resiliency, municipal and county staff, and elected officials are encouraged to attend. The conference is an opportunity for both new and experienced climate advocates to gain knowledge, inspiration, skills, and strategies and network with leaders in the field of climate science and activism. Conference registration is $35 through Feb. 11 and $45 thereafter. Students can attend for just $15. DeSantis wants to lower Lake Okeechobee to deal with toxic algae. Is that a good thing?